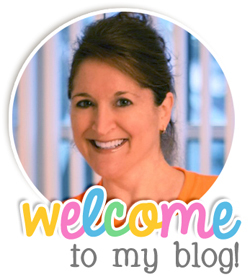 Teaching With Love and Laughter: The Best Phonics Giveaway Ever! The Best Phonics Giveaway Ever! I am giving away my Let's Build Words pack. It contains 13 different building words activities, including short and long vowels, digraphs, and words with -ar. Each activity sheet comes with its own letters, as well as an answer key. Building words helps children learn to decode and blend individual sounds in words. My students LOVE building words and it really keeps them interested and engaged. They enjoy manipulating the letters and seeing how moving just one letter can change the sound and meaning of words. 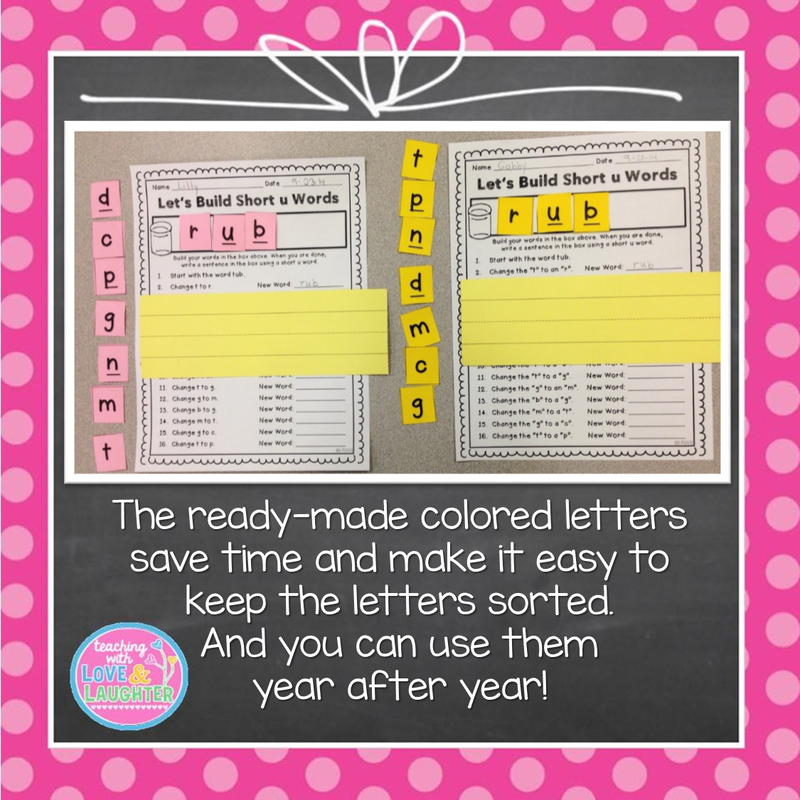 Managing the letters in these types of activities can be very challenging because you have to make sure each child has the correct set of letters. When children build words at a station or in small groups, the letters can easily get mixed up and there is nothing worse than hearing, "I have no g! I need a g!" I am proud to say that I have come up with a fool-proof way to manage all the letters in my building words activities. And, read below to see what keeps my students from losing their place when they are building words. 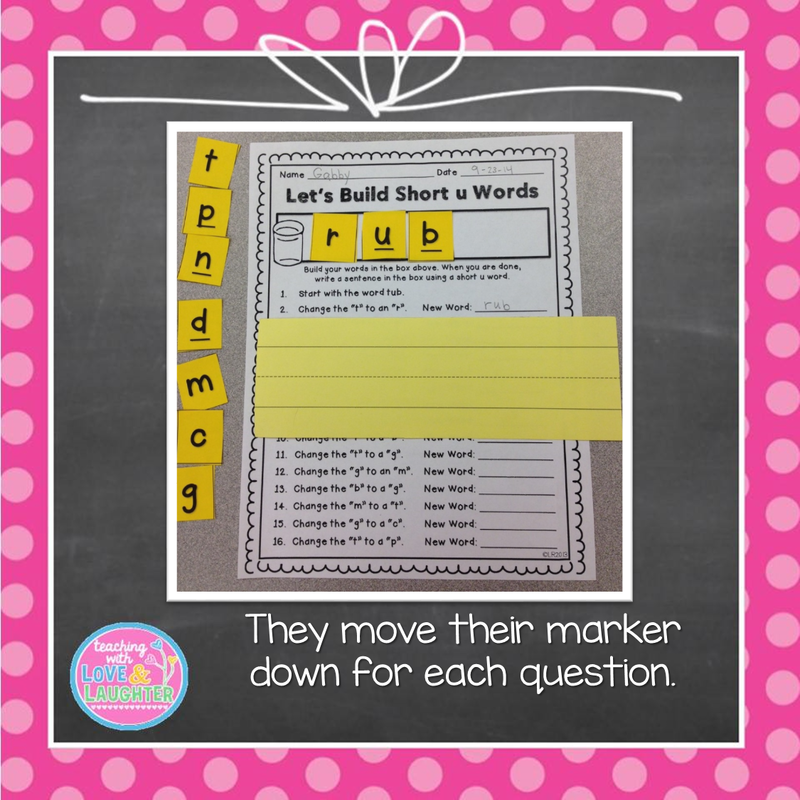 Click the image below to get a FREE Long a word building activity sheet! You can enter every day. There will be 3 grand prize winners. Remember the giveaway will end Sunday at midnight!!! Good Luck! 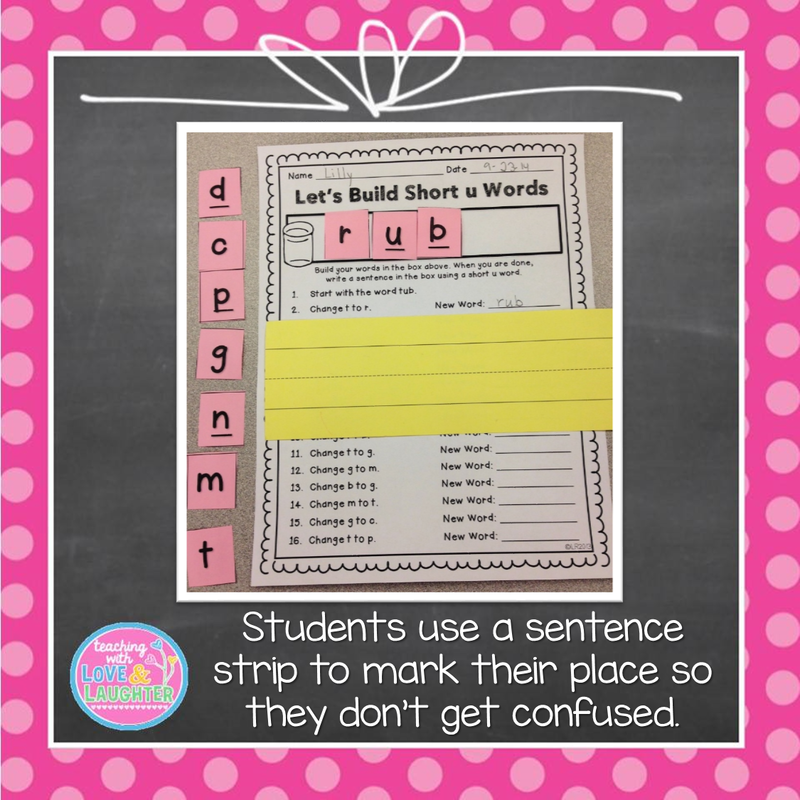 My students love these building words activities! Thanks for doing such an awesome giveaway!! This is an awesome give-away!! I hope I win!!! 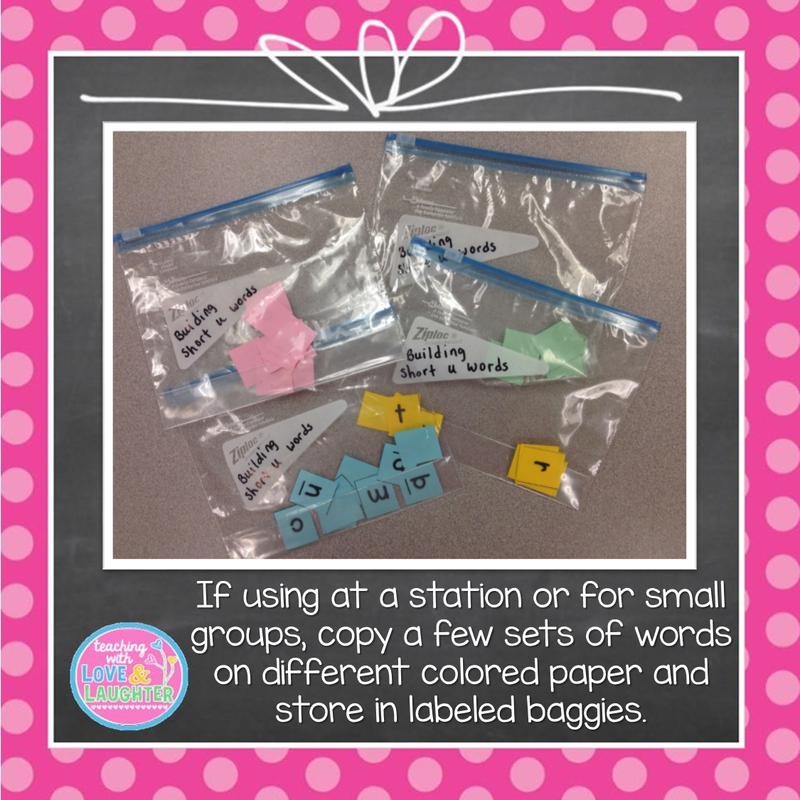 LOVE your Let's Build Words unit! So great for kids to be able to maneuver the sounds around. What a great giveaway! Happy New Year to you!!! Hope it's off to a great start! This looks great! The Build a Word looks like something that my self - contained kiddos would love! This would be a great resource for my small group instruction!